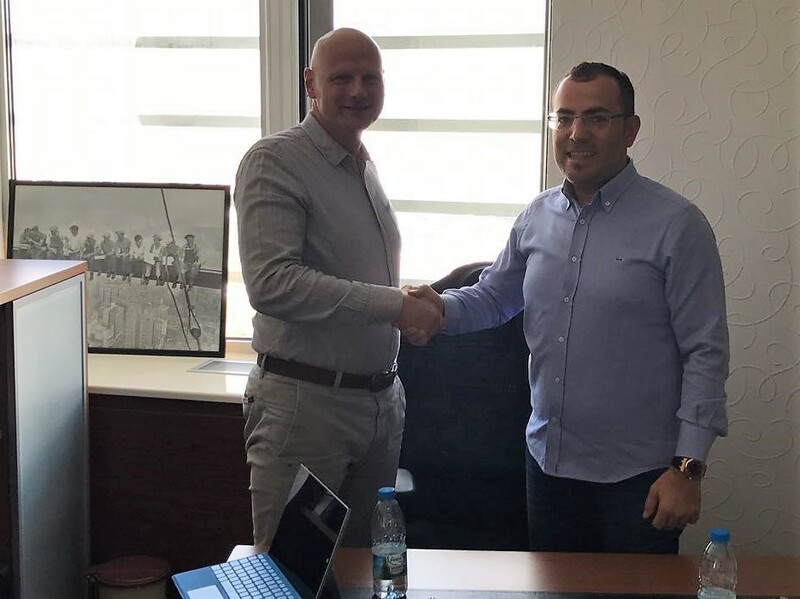 Shortly before the end of 2017, Botres Global signed a contract with a well-known energy provider from greater Ankara area for the construction of a 2,1 MW biogas facility. The new partner company in Turkey has successfully completed numerous projects from renewable energy sources in the past. The primary intention of the plant is biogas conversion to generate electricity to be fed into the national electricity grid. The feedstock for the facility, which is provided by local farmers from the area will primarily consist of cattle manure. Through Botres unique anaerobic digestion technology with 50% more tolerance respecting the nitrogen and sulphur content than agricultural biogas technologies, the plant will be perfectly suited for the processing of animal residues. Approximately 500 tonnes of animal waste will be processed per day. In addition to designing, planning and engineering, Botres scope of supply includes the construction of two fermenter tanks of 9.000 m3 each, as well as the implementation of our unique hydrolysis, Botres’ state of the art technology to increase efficiency. Start of construction is planned for February 2018, operation of the facility will start in October 2018. What is the current situation of Biogas Technology from cattle manure in Turkey? Biogas production from animal and plant wastes has been one of the most important research subjects recently. Turkey has a huge demand of biogas produced from animal wastes. Therefore, the number of Biogas power plants is increasing in Turkey “day by day”. In which area the plant will be built? 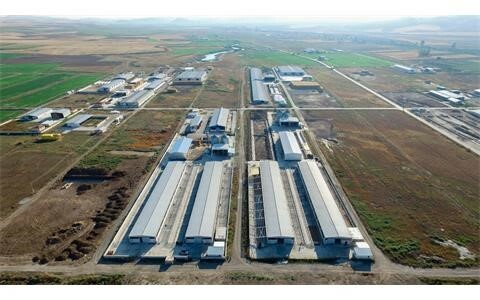 The plant is planned to be installed in area of 32.416 m2 in an organize farming region close to Ankara. There are 30 enterprises in the region which have established their farms on a huge terrain. There are 12.500 Bovine livestock – beef cattle and 2.000 dairy and breeding cattle in this region. Next step of the project is to set up the granular organic fertilizer upon solid fermented product in the next 2 years. Second step in the next 2-3 years is increasing the capacity of the power plant to 4.5 MW as the amount of waste in Organize Farming Region will increase mutually. How and where did you get to know Botres Global? Botres Global is a well-known turnkey provider of biogas plants in Turkey, especially with their biogas projects in Bilecik and Polatli they have convinced us with their technology.